wallpapers_friends. My Friends`s wallpapers. 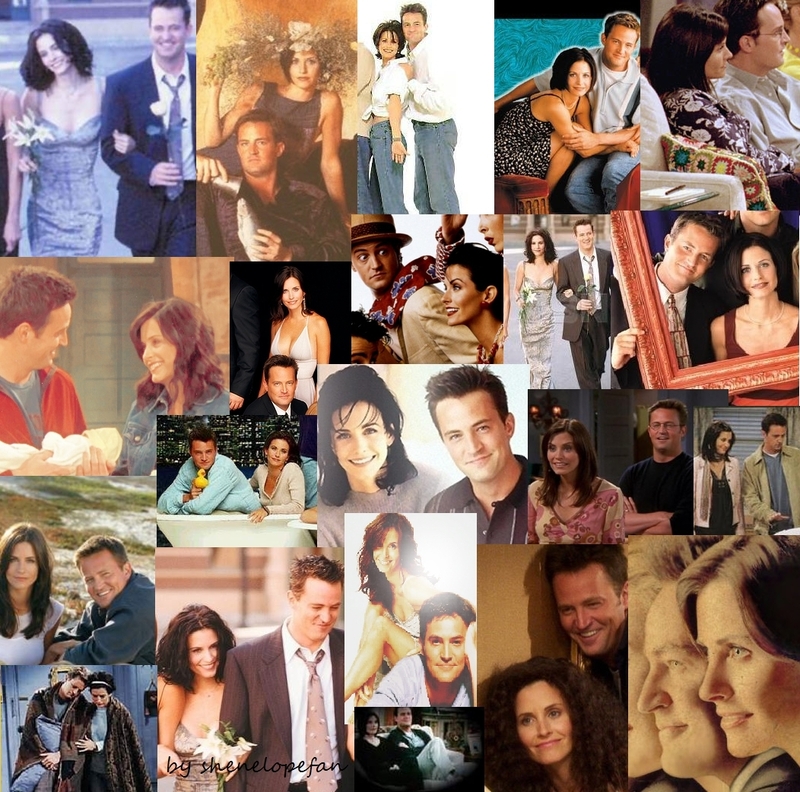 HD Wallpaper and background images in the Friends club tagged: friends fanart wallpapers cast characters couples.